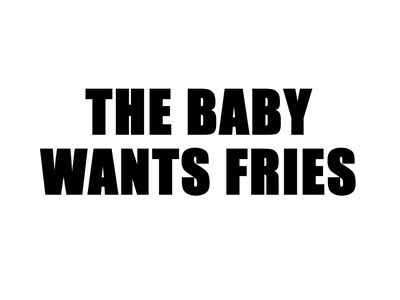 'The baby wants fries' printed on tops and other great gift ideas for pregnant women with cravings. 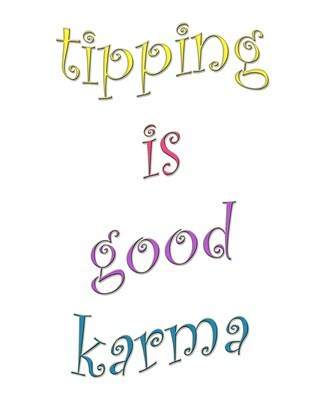 Whether you work in a position where you should get tips or you're a person who knows how to tip well, this is an item for you. 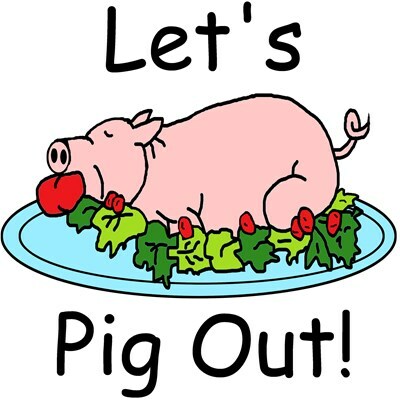 This says "Let's Pig Out!" 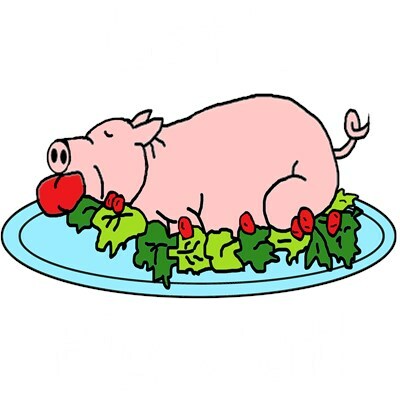 and has a drawing of a pig on a platter with an apple in it's mouth. 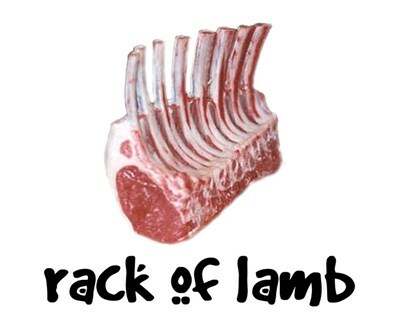 A fun gift for anyone that cooks or likes to eat. 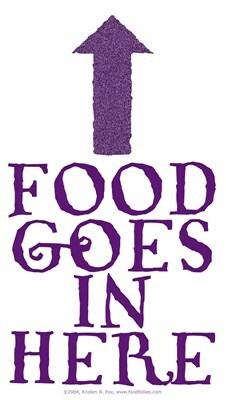 The Bible Family Cookbook is a compilation of recipes contributed by cousins across North America. From Apple Pie to Zucchini Bread and everything in between you will want to try them all. A very simple sketch with the exclamation I want tea. 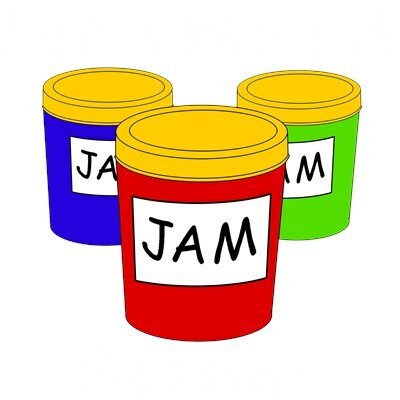 This says "Let's Have A Jam Session!" It makes a great gift for the music lover or anyone that likes to eat & loves jams or jelly. 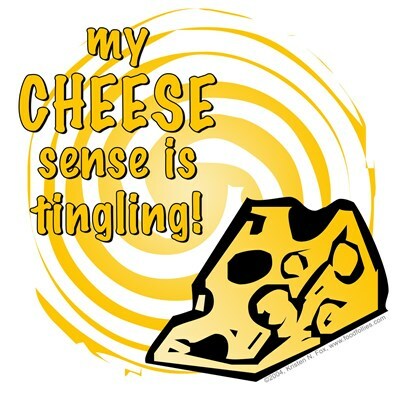 My Cheese Sense Is Tingling!